Care and Maintenance your Zero turn mower. Regular mower service and maintenance as per manual is to be followed. The first zero turn mower Ride King was built in 1949, by a gentleman called Max Swisher. It was a three wheeled mower, with the zero turn achieved on the single front wheel. The modern Zero turn mower is an ingenious machine that gives the driver hydraulic control of each of the two rear drive wheels, which can rotate independently based on the driver’s action. Instead of a steering wheel, a zero turn mower has two throttles attached to levers that are controlled by the driver. Some are designed to have steering wheels too. 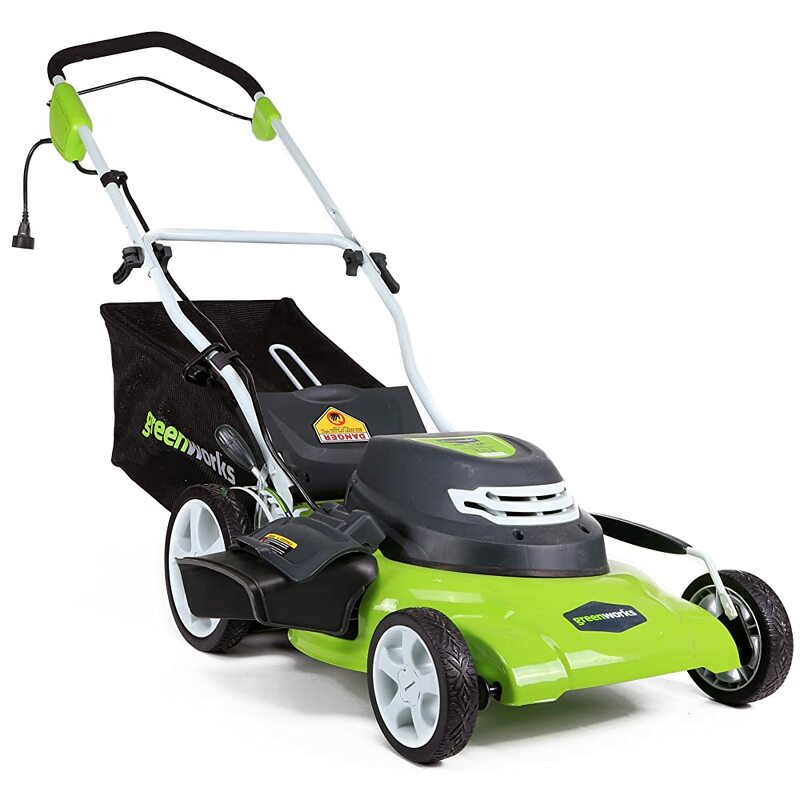 It has its mowing deck in the front of or underneath the mower. This is a commercial Zero Turn mower tractor fitted with a 25 HP, 750 cc twin pro V Kohler engine belonging to the 7000 series. It weighs about 1080 Lbs. and has a 60’’ blade 10 gauge fabricated.It is backed by a three year warranty and has the following features and has a number of features like Hydro gear ZT 3100 Transaxle transmission, a welded steel frame and others. According to a rating agency, the Max Zoom 60 is considered one the best Zero turn mower on the market. Customers having landholdings of about 10 acres are pleased with its performance. High back seat affording a good view. Saves considerable amount of time, sometimes cutting back the total time by half. Very expensive at close to 5000 USD. May be difficult to fit through gates with a 60’’ deck. Steering controls may have some adjustments to be made. Some reviews expressed disappointment in the Kohler engine. Parts replacement at Ariens is an issue, it takes too much time. 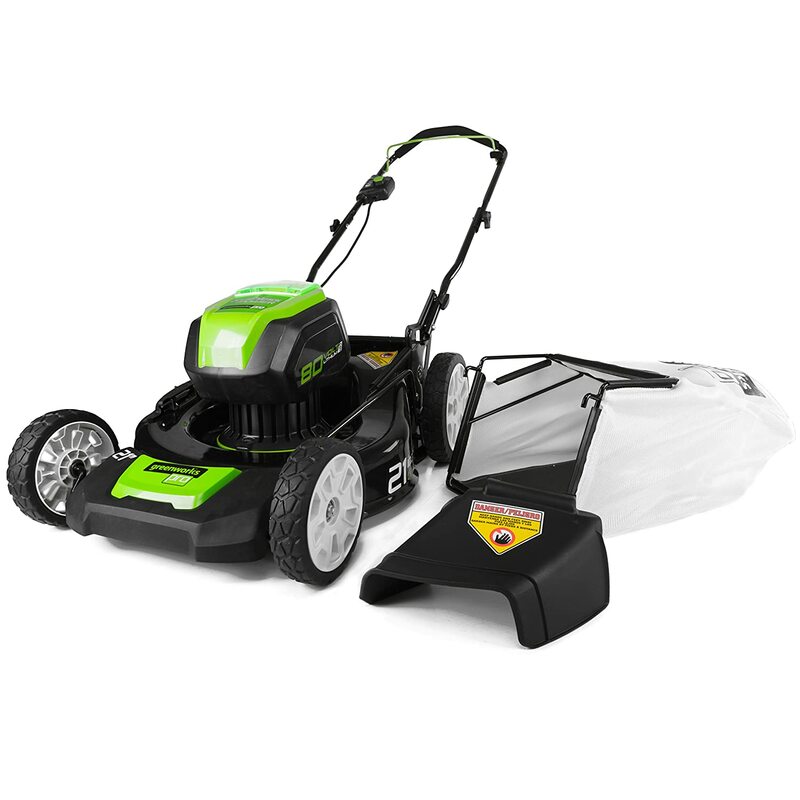 This ZT mower comes with a Briggs & Stratton 24hp V twin endurance engine. 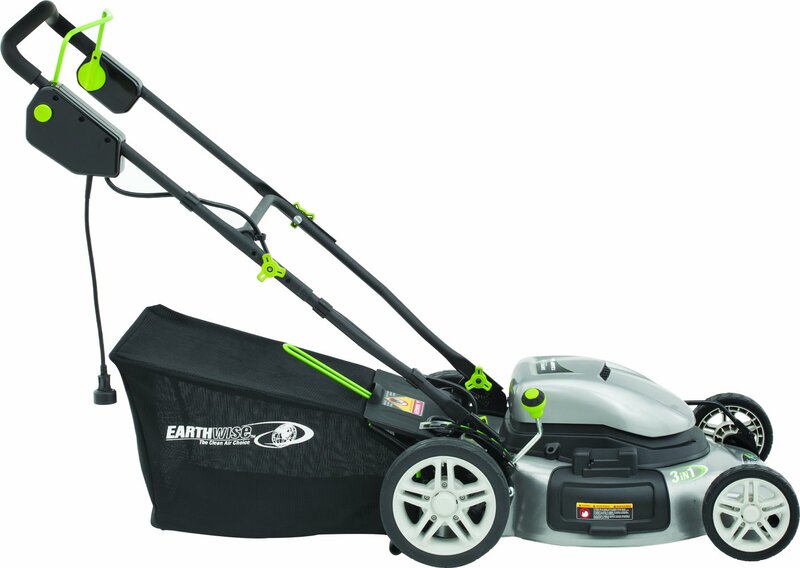 Provided with a 54’’ stamped deck, it has an electric clutch for easy blade engagement. It is fitted with EZT wheel transmission and has 4 anti scalp rollers. Good discount and prompt delivery when purchasing from an online retailer like Amazon. Cheap looking parts, but priced very high. One customer had to go through 5 or 6 pulleys in the course of a year, each costing 50 dollars! Automatic brake does not work, causing it to roll backwards, which is dangerous. An expert opined that the brake interlock design is poor. Ride is rough even on a smooth terrain. Service issues when purchasing online. Husqvarna service requires a lot of improvement. They are not seen to be customer friendly. 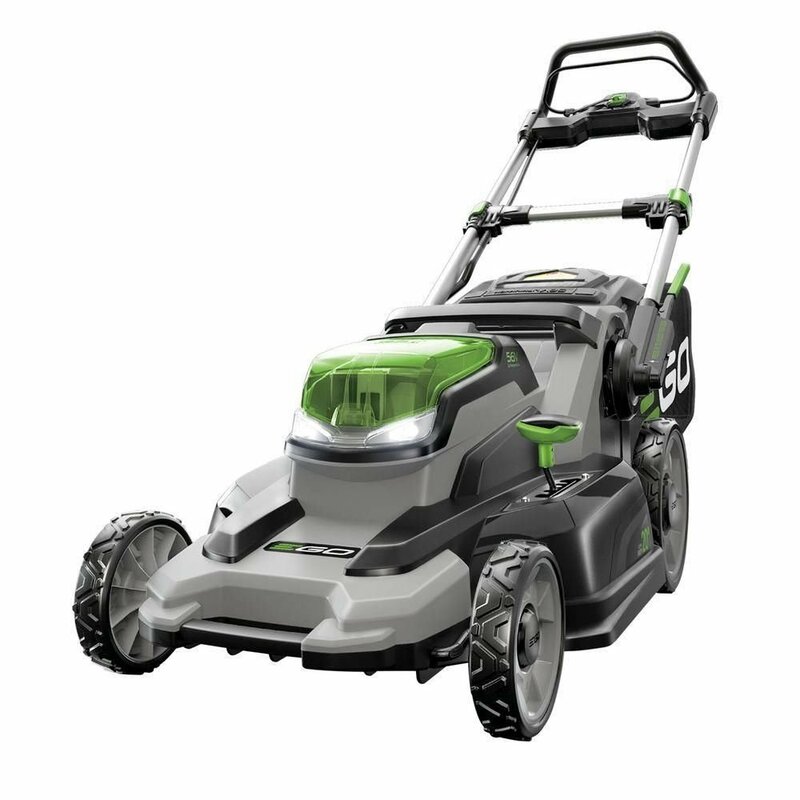 Slightly smaller than the above model, this residential zero turn mower from Husqvarna is a five starrer (almost) on Amazon. Equipped with Briggs & Stratton 23 hp V twin 724 cc endurance engine, it has a 46’’ stamped, 13 gauge cutting deck. It has 3 anti scalp rollers and like the above model is fitted with an electric clutch and has a dual hydro gear EZT transmission. Extremely powerful and easy to maneuver. Saves on mowing time by 15% at least. Good capacity fuel tank. Even after two acres of mowing, it hasn’t run empty. LED front lights very well appreciated. Nice level of cutting deck and good anti scalp wheels. Sellers return policies are not customer friendly at all. An unsatisfied customer in returning the product was faced with charges like restocking, inboard and outboard shipping charges. A heat shield is suggested for the back of the mower to absorb the head wind from the engine. This heat is reported to have burnt the grass under the engine. Design problem with anti scalp wheels– placed too close to the deck. The single most important benefit is its maneuverability. Depending on the handling of its levers, it can be moved in any direction with no turning radius at all. Saves time because of its maneuverability, easy operation and constant mowing activity. Saves spending on a weed trimmer since it can cut close to flower beds and obstacles. 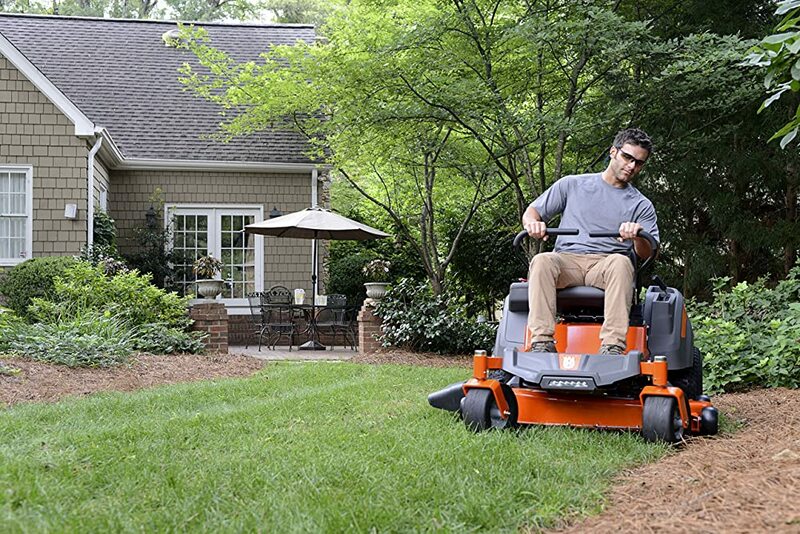 Better mulching – most Zero turn mowers have a higher blade tip speed over other riding mowers. This allows for better mulching. Last but not the least, they are fun to operate! Residential Zero turn mowers – for your home lawn less than two acres (2000-4000 USD). 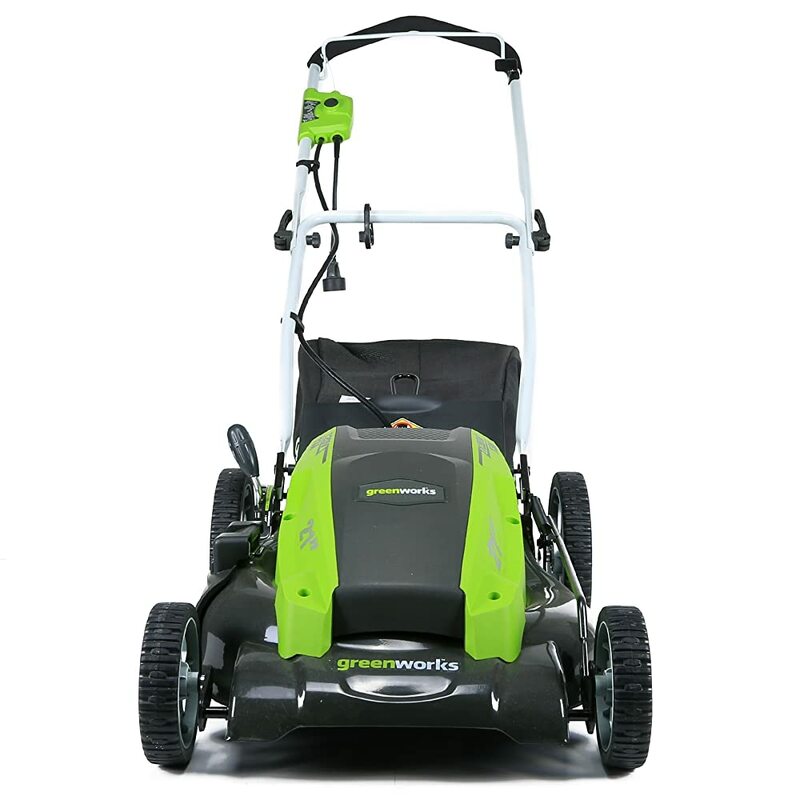 Prosumer Zero turn mowers – have some features of the heavy duty commercial ZT mower, but at a reduced cost. The features are a larger fuel tank, thicker decks, wider cutting widths, bigger rear wheels and more powerful engines. (4000-6000 USD). Stand on Zero turn mowers, like commercial zero turn mowers, these are the choice of landscaping professionals (6000-10000 USD). Mid mount where the cutting deck is mounted under the mower like other rider mowers. Front mount where it is mounted in front. Do you want to save on time and fuel? Zero turn mowers mow quickly and save time trimming around flower beds and obstacles. Also, it saves fuel and engine wear and tear. Are you ready to go with the learning curve? Once you have mastered it, indeed it fulfills these promises. The question here is about mastery. You will get familiar with it only after a few mowings. You may end up banging into trees and obstacles while you learn, so be prepared. 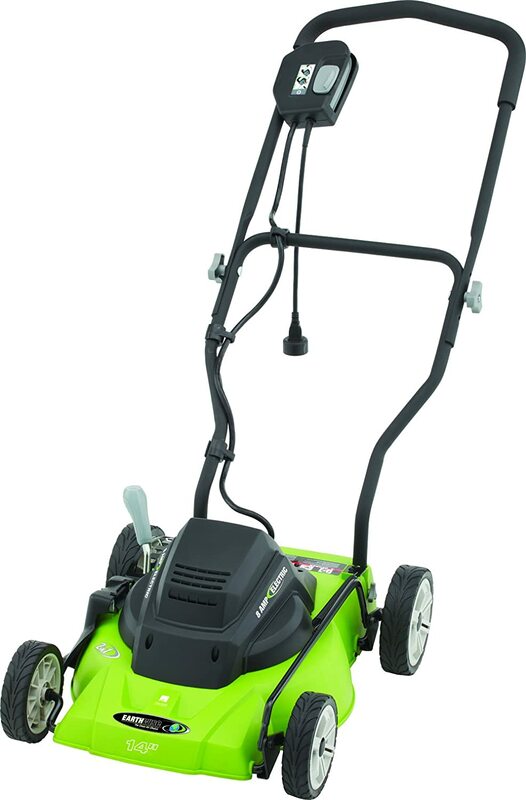 Are you aware that most residential Zero turn mowers are midmounted? A mid mount works like the conventional riding mower and its trimming function is not as efficient as a front mount Zero turn mower, where the cutting deck can access borders more easily. 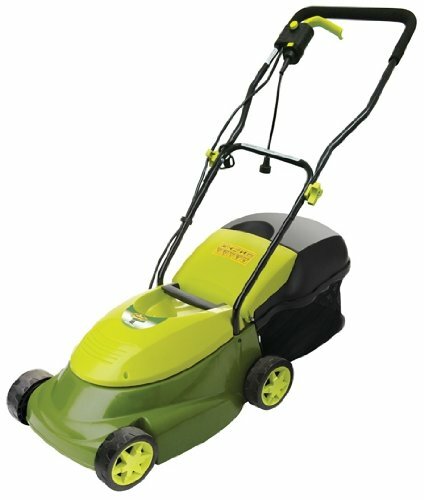 Are you willing to spend upwards of 4000 dollars for your Zero turn mower? If your answers to all these are YES, then do go ahead and buy a Zero turn mower. If you are not sure, it is better to stick to a conventional riding mower. A lawn tractor gives the same tight turn as a Zero turn mower. Overall sturdiness of the frame and cutting deck are the important factors of durability. Check for the thickness of the steel covering the rear mounted engine by noting the specs in the manual. A stamped deck, made of lighter gauge steel is seen on residendential mowers, while commercial mowers have welded decks for greater strength. Check if there are more gauge wheels for more number of settings and finally, if the wheels are small so as to raise the deck over uneven surfaces and protect the lawn from getting cut too short. A foot assists in addition to a hand lever should take care of raising the deck for sudden and sustained height adjustments to enable uniform grass cutting over uneven terrain. Are better to distribute the weight evenly over the machine, to improve traction, and are easier on the grass. Seating comfort and easy access to control panel. Do they allow for low speeds for beginners since it can be a bit too fast for beginners. 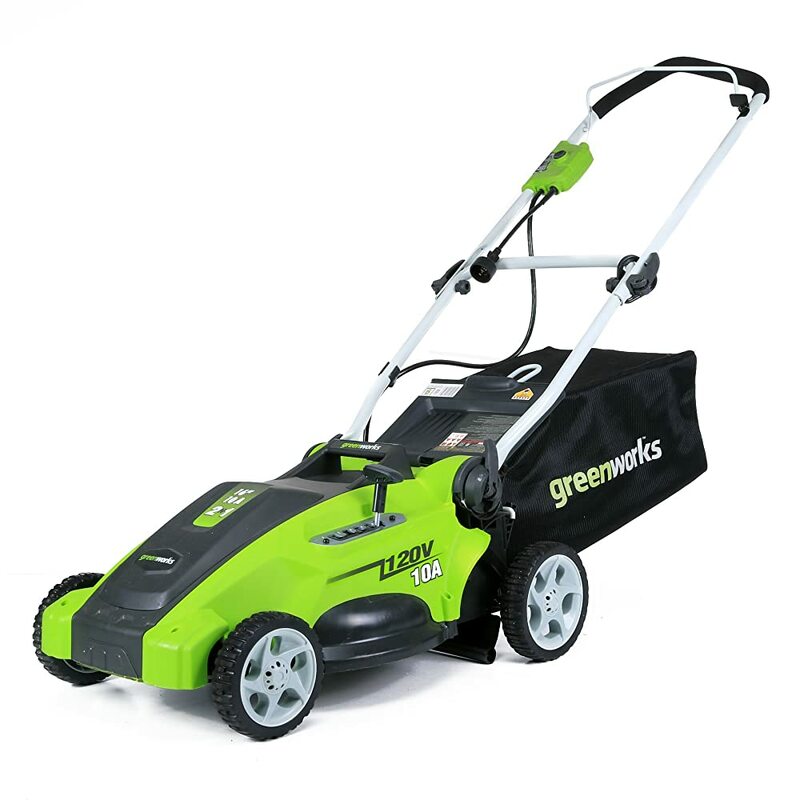 They cost upwards of 2000 USD, so it is better to consider the price difference between this and the regular riding mower, which are available for at least a thousand dollars less. The cutting deck of a zero turn mower may be any of the following widths or the swathe of lawn covered in one line of mowing. 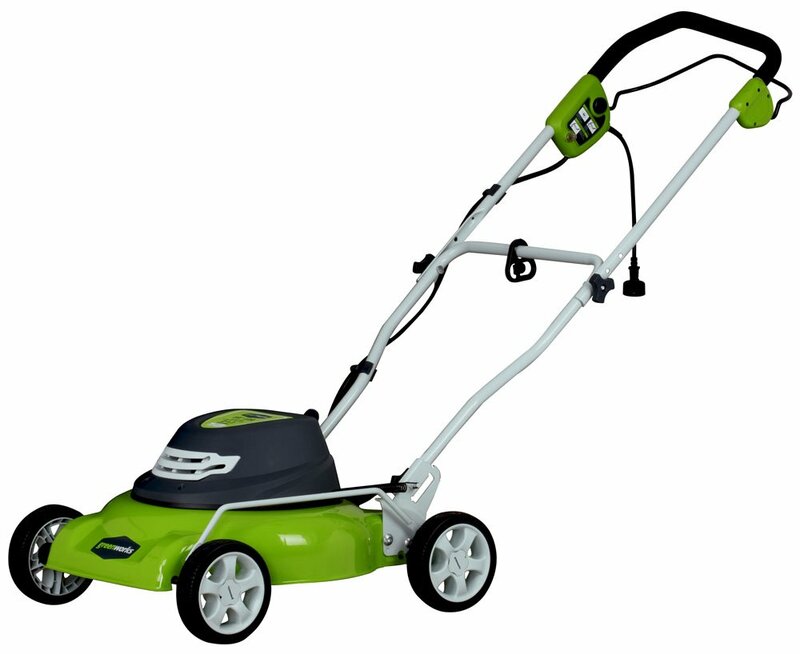 Less than 42 inches – 32’’ is a popular size for entry level residential Zero turn mowers. Toro is a popular manufacturer in this range. 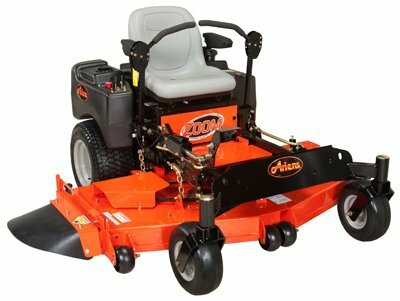 42 inch is also a popular deck size for entry level prosumer or light commercial Zero turn mowers. 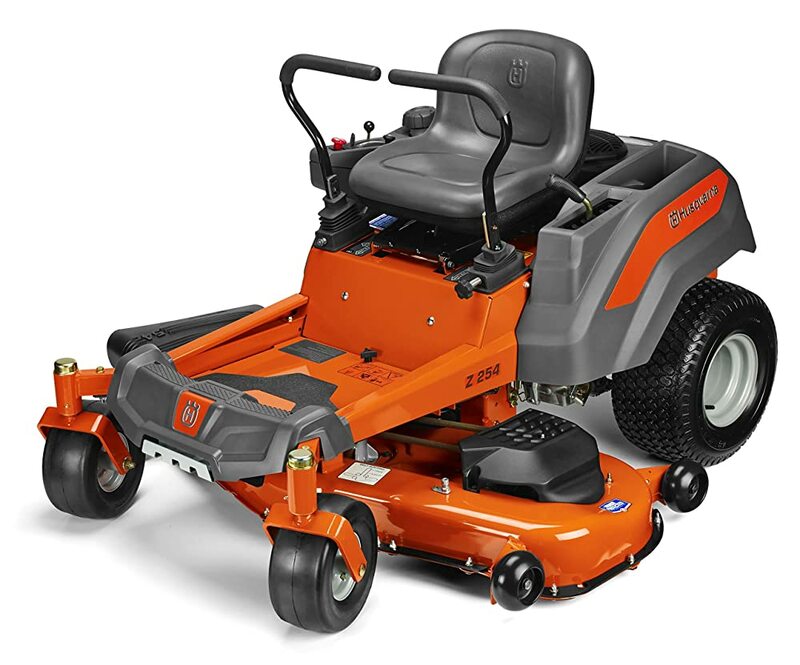 46-48 inch deck size is seen in light commercial or prosumer category of Zero turn mowers. 50-54 inch deck size is seen in commercial Zero turn mowers. Zero turn mower reviews state that driving a Zero turn mower is as easy as driving a shopping cart. It needs a little getting used to without the steering wheel, but the levers are very easy to use. When they are extended sideways, the parking brakes are on. Bringing them together puts them in the neutral position. Extending the left lever forward, gives a right hand turn while keeping the right lever stationary in the neutral position. The opposite movement gives a left hand turn. Pushing them forward takes the mower ahead, while pulling them back takes the mower in reverse. There is a speed control system for beginners to set to ‘low’. To drive in a straight line, exert the same amount of pressure on both the levers. 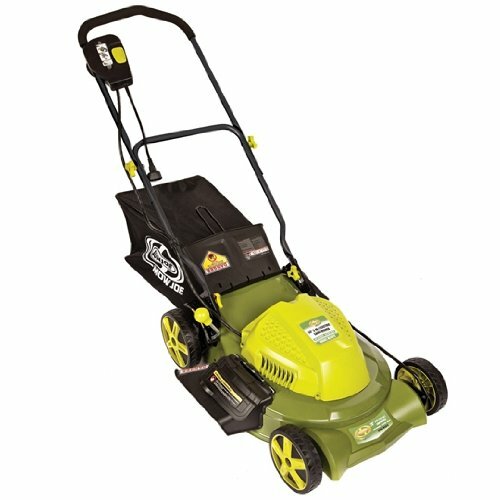 This mower is not to be used up and down slopes of greater than 10-13 degrees. Even though it is extremely maneuverable, remember to avoid going too near water sources, steep slopes, and obstacles like retaining walls, curbs, ditches, mail boxes, lamp posts etc. Take a test drive before the actual mowing. Even the best zero turn mower needs some getting used to. See that pets and children are not present while you are mowing. Use safety gear like wraparound safety glasses to protect your eyes from grass clippings that are blown around. A three point turn is always the best turn! Gasoline with ethanol not more than 10%. During storage of the mower, add fuel stabilizer so that the water and fuel don’t separate out. Don’t leave it out in the open. Any moisture eventually corrodes the machine. A dry shelter always will keep it going for many years. Most times Zero turn mowers are delivered with excess pressure in the tire. Check the manual and adjust it. Also, if a mower is not cutting evenly, the chances are that the tire pressure is not okay, the deck is set off and the mowing is not even. There will be built up of debris which hardens over time. So the deck has to be cleaned regularly. With so many redeeming features and easy maintenance you can be sure that you have got the best zero turn mower for the money you paid.